Tara Gandomcar-Hieb of Cottonwood Riding Club in Littleton, Colorado, has become a horse stall mat connoisseur of sorts after being in the horse business with her family for the last 35 years. She and her sister, Erica, recently took over the family business, the largest boarding facility in the state of Colorado, which is home to more than 170 horses on the riding club’s 93 acres. 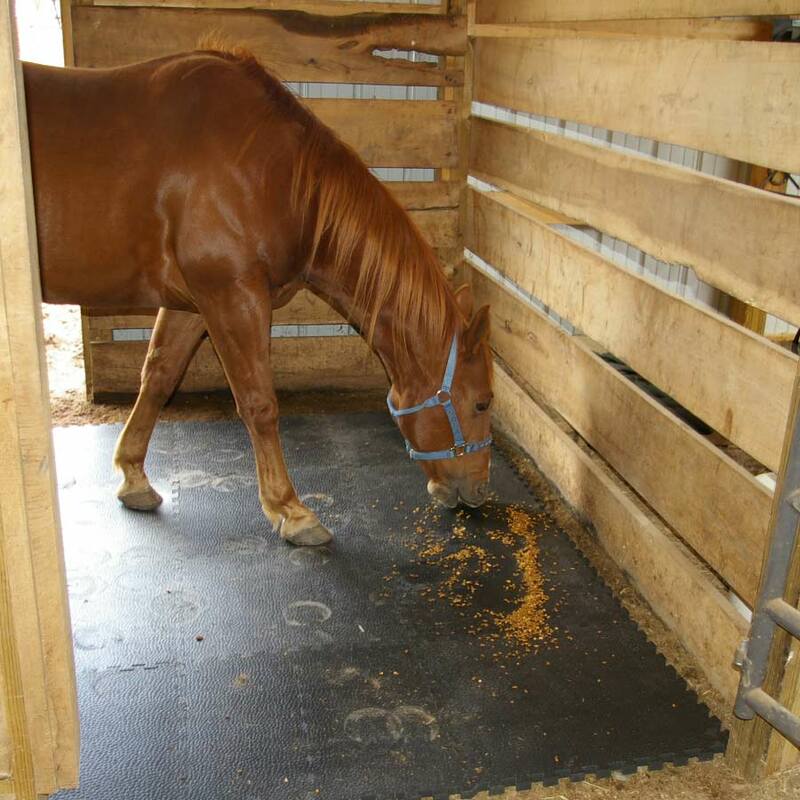 When we revamping the breezeway barn, which has open sides, it discovered Greatmats’ interlocking stall mats. 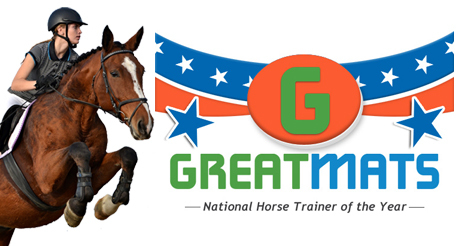 They started with updating some 11.5×20 foot stalls with custom cut interlocking horse stall mats from Greatmats. Now, with four barns, Cottonwood Riding Club has equipped its newest 23-stall barn with a 12×12-foot mat stall mat system over chip gravel. ”Every stall has it’s own little drainage system,” Tara said, noting that the cleanliness of her facility is one of the reasons its become the most popular boarding facility in the state. Adding the interlocking stall mats has helped keep the reputation in order. 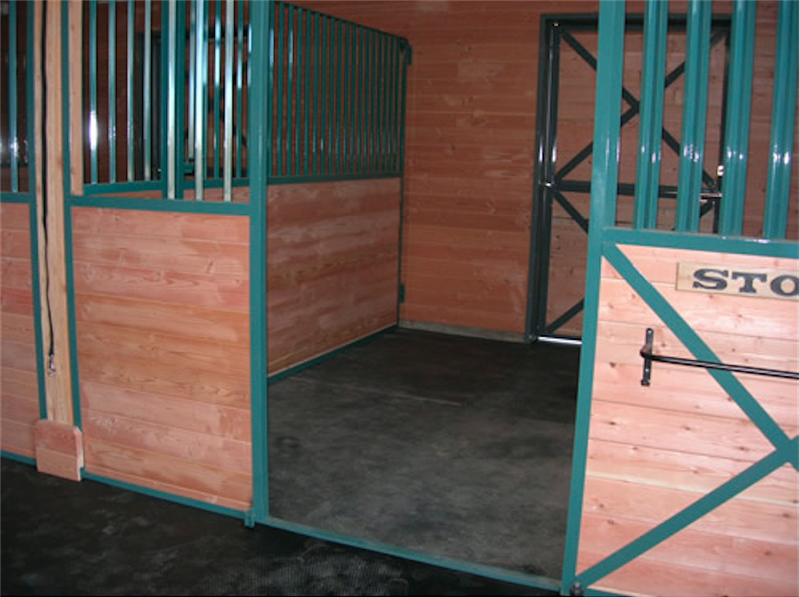 ”Before, the stalls were not completely matted – Mats in front and dirt in the back.” Tara said. ”That definitely made that barn more sellable. Having the horses on a completely matted surface. It just looks cleaner so it’s more appealing. 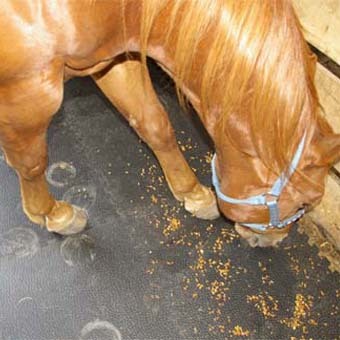 … Shavings and dirt and everything get underneath the corners of the non interlocking mats. 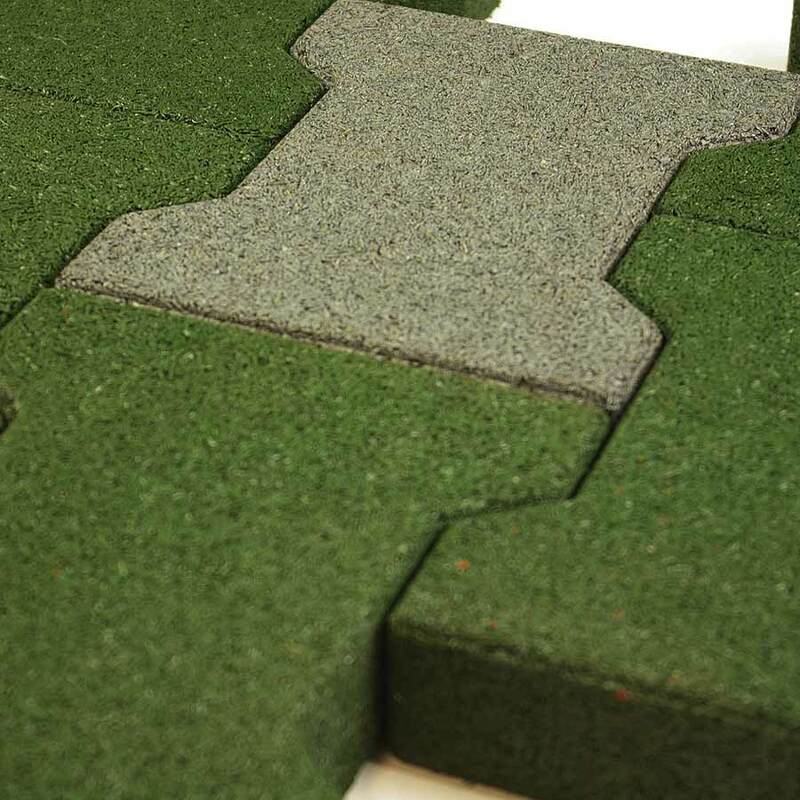 Another big selling point for Gandomcar-Hieb was the fact that the Greatmats stall mats came with 12 year warranty. 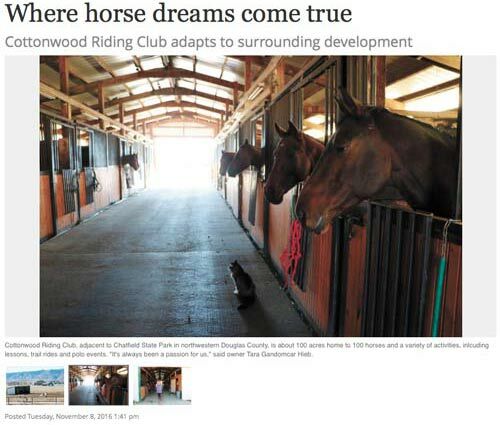 To learn more about Cottonwood Ride Club, read this article published in the Littleton Independent or visit its website.